The course runs for 8 weeks, 7pm-8pm every Thursday at The Pitsford Road Sports Centre, Moulton College, Moulton (see map below and the Find Us page for more details). 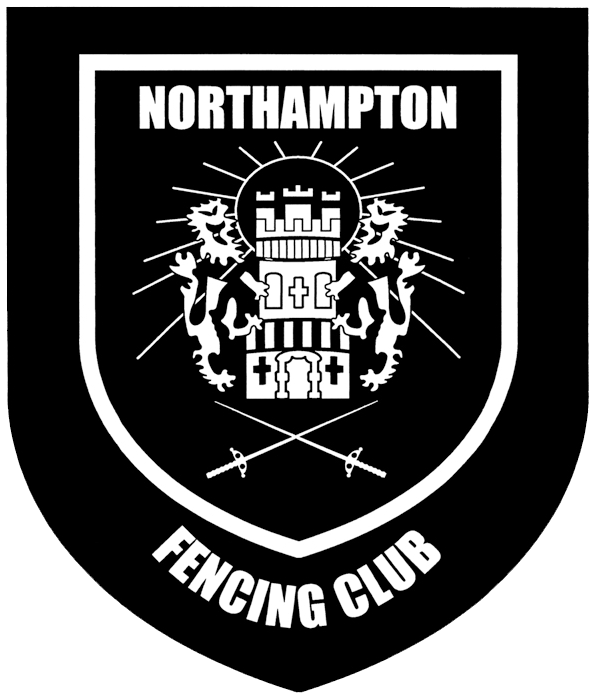 The first week is a free taster session - you have a go at many of the things you will be learning, so you get a feel for what fencing is all about. See the Home page and Beginners Course pages for more details and to sign up. Use the map to navigate to Gate 4. The photo below shows you what you will see when you get there. At the T-junction, turn left. Take the next left, then the next right. Head to the far end of the car park. The venue is in the building opposite.